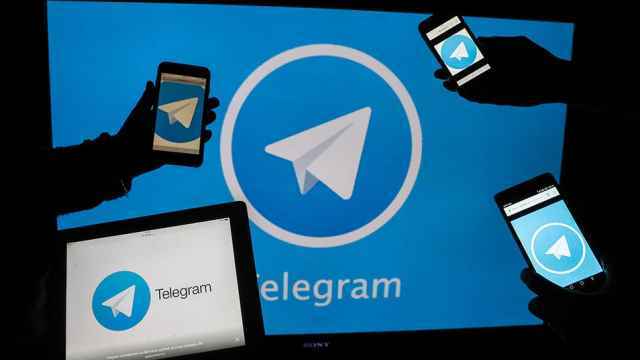 The popular Telegram messaging service has shown no signs of losing its users after Russia banned the application in Russia, while dozens of other online services across Russia have suffered accessibility issues. 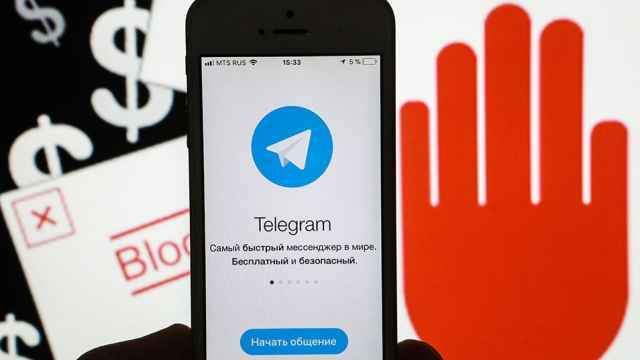 Russia’s media regulator Roskomnadzor has blocked more than 18 million Internet Protocol (IP) addresses in an effort to squeeze Telegram out of Russia, the Bell news website reported late Tuesday. The number had declined to 16 million blocked IP addresses by early Wednesday. 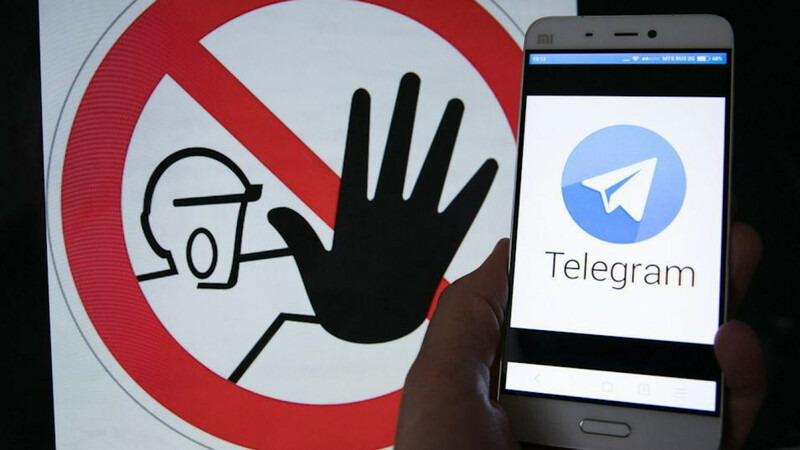 Despite the mass crackdown, Telegram’s statistics showed growth in total readership and subscriptions to Russian-language channels in the 48 hours since the ban. 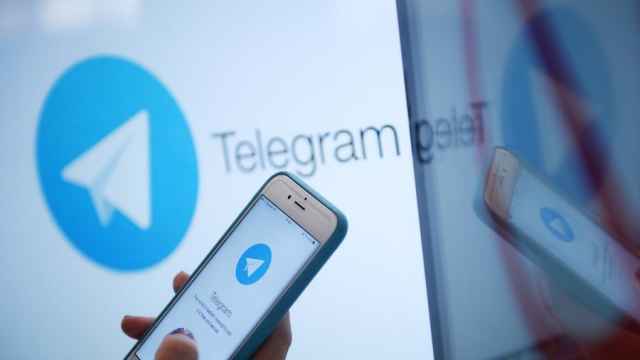 Meanwhile, dozens of online services unaffiliated with Telegram have experienced problems with accessibility in Russia, Telegram’s lawyer Pavel Chikov told the Ekho Moskvy radio station on Wednesday. 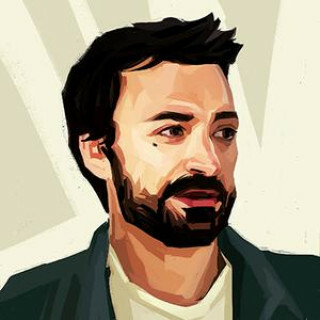 Chikov reported that his Agora international human rights group had received 73 complaints in 24 hours from online stores, taxi services, language schools and other websites hosted by the Amazon cloud service in Russia. 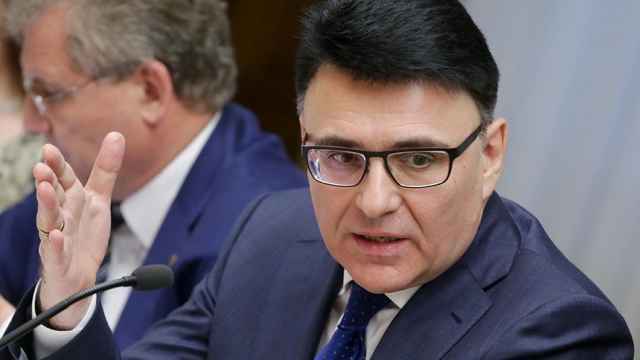 Most of Russia’s state bodies have migrated their Telegram channels to TamTam, a messenger owned by Kremlin-linked oligarch Alisher Usmanov’s Mail.ru Group, in compliance with last week’s court order. Both TamTam and the 1990s-era ICQ instant messenger saw their user numbers spike in mid-2017 in the wake of Telegram’s standoff with Russian security services over encryption keys. An official said it would take several hours to complete the operation to block access.